What’s inside a traffic barrel? I decided to tackle this one because I saw this a few times being asked on the internet. First off, it’s good to take a look at the following images to make sure we are talking about the same traffic barrel. 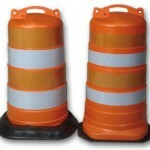 The first image is typically called a traffic barrel where the second is called a crash barrel or crash cushion. The orange traffic barrel has nothing in it, the inside is hollow. They are not meant to be filled with anything and wouldn’t work well if they were. These are used more for visual delineation and not an actual crash cushion. The yellow crash cushions are typically placed right before a k rail or right at an exit where if someone was to crash, it would be particularly dangerous. They are either filled with sand or water. A little fun fact for you: the sizes of the yellow barrels vary because they hold different weights of sand. The first one you see there can hold 200, 400 or 700lbs of sand, the back left can hold 2100lbs and the back right can hold 1400lbs. In order to ‘cushion a crash’ in the safest possible way, there is actually a proper layout that must be followed based on the weight of the sand barrel. So the moral of the story, if you have to crash into one of the two barrels, you will be better off with the yellow because it will stop you faster than the drums. 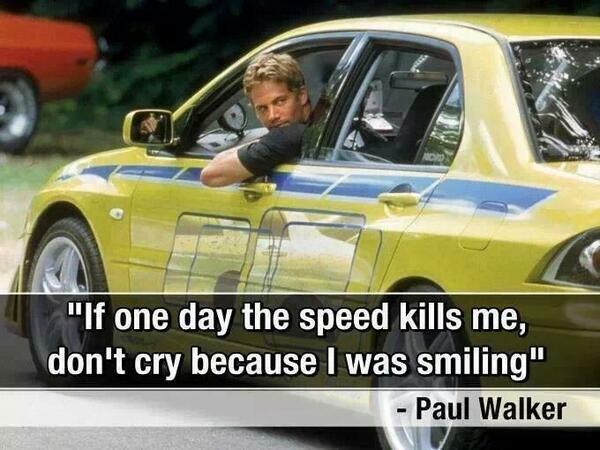 Of course, let’s all just hope we never get in a car accident and we never have to think about such a thing! 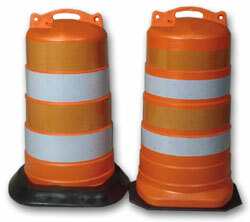 If you are in the market for traffic barrels here is our orange barrel and here is our yellow sand barrel. If you have questions on either of these feel free to either comment on this post or contact us through the website where these can be purchased (linked in the previous sentence). Some may confuse traffic drums and sand barrels. 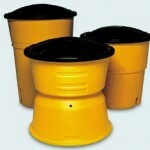 Sand barrels are typically yellow with a black top, and are used as cushions for potential accidents along the freeway. Traffic drums are smaller and are more of a ‘channelizing’ device to direct traffic but will also provide some protection during an accident. The drums are orange and typically have orange/white reflective stripes on them. By shopping around you will notice pricing on the sand barrels are a lot higher than the traffic drums. This is because they are heavy duty, a lot bigger and can hold sand to make them weigh a lot more.